Not recommended. This product is super problematic. 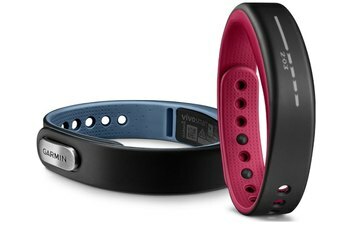 The Band includes GPS for tracking runs and sensors for tracking steps, heart rate, body temperature, sleep, and UV exposure. 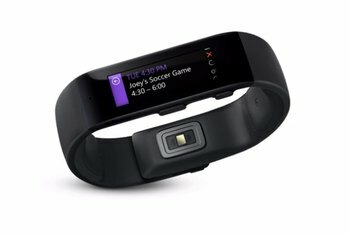 Microsoft's Band connects to the cross-platform Microsoft Health App; it works with Android, iOS, and Windows Phone devices. 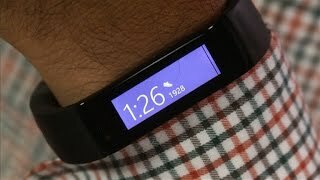 Microsoft partnered with Gold's Gym and others to offer Guided Workouts that can be accessed directly from the Band. The Band's design is bulky, and its screen, though bright and colorful, is flat, not curved, making the device uncomfortable to wear. Battery life is only two days so it needs to be recharged often. The Band is not waterproof. 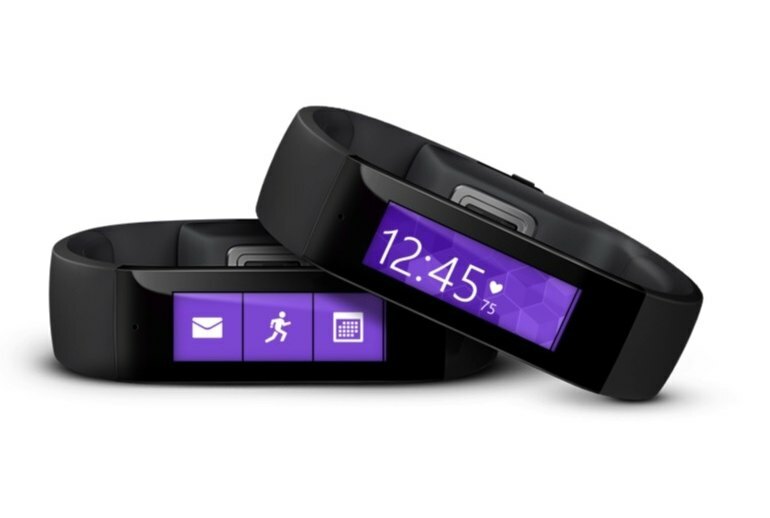 The Microsoft Band straddles the line between wearable fitness tracker and smartwatch. 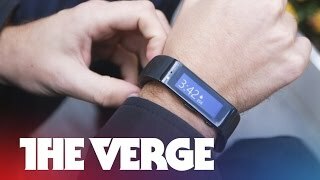 Like most of its rivals, the Band tracks your steps, heart rate, sleep, workouts and calories burned. It includes GPS, which is handy for runners who’d like to leave their phone at home. But it does more than that. The Band features a 1.4-inch screen that displays text messages, calls, emails, calendar items and tweets. It connects to the cross-platform Microsoft Health app for managing data, and when paired with a Windows Phone device, it connects to the Cortana personal assistant. 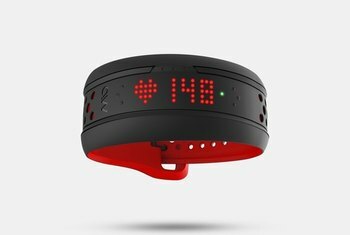 Daily activity tracker, multi-platform smartwatch, GPS sport watch, heart rate monitor, and fitness coach. 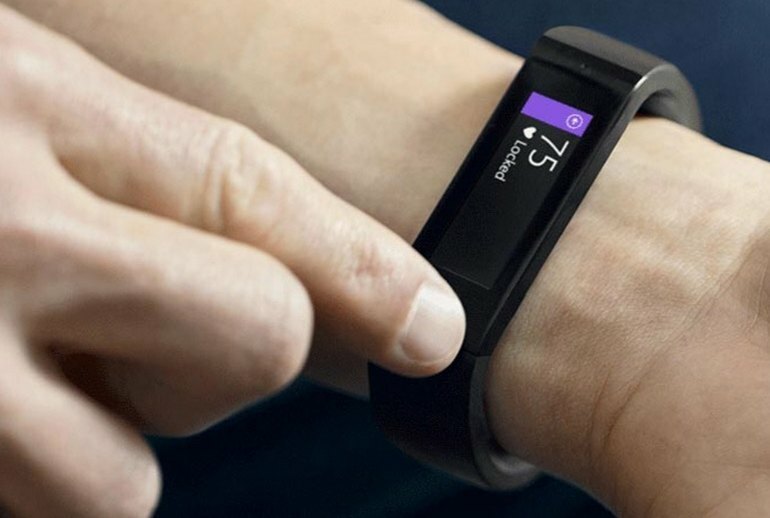 The Microsoft Band can be whatever you want and that is the real power of the Band. Heart rate, like mileage, is easy to verify for accuracy, and the Band didn't score high marks in this area. Two of the best features of Microsoft's wearable are the GPS and the band's ability to download workouts. For anyone who doesn't know how to start getting fit, the Microsoft Band's guided-workout feature could be a much-needed savior. 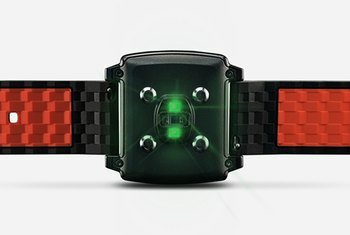 It's essentially a personal trainer on your wrist. Within two days, the device was so scratched-up it looked as if I'd been wearing it for years while living in the wilderness. 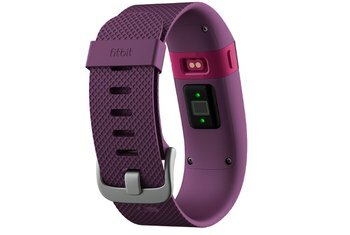 I can live with a less-than-beautiful fitness tracker, but I see no point in buying one I won’t wear all the time. Like a fitness shackle or a handcuff: there's no other way to describe the weird fit of the Microsoft Band on our wrists. If you’re hoping to hop into the shower with it, sadly the Band isn't waterproof. It’ll handle a little sweat and doing the dishes, but that’s about it. I went so far as to call it “ugly,” which was unfair. It’s really just “ungainly” like a bodybuilder, bulked up on function and ignoring overall form. 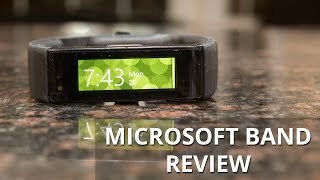 The Microsoft Band packs in a lot of functionality, and this does come at a cost in terms of battery power. The screen is good enough, but it’s flat. My wrist is not. Having an always-on heart rate monitor was particularly enlightening. I was surprised to learn that listening to crazy music makes my heart race and writing breaking news barely affects me at all. Good first try from Microsoft, but not quite there yet.